This is a tough month to choose, but the game against the Jets in Philly after all-star weekend is the biggest. They are loaded with talent and should have won the cup last year. 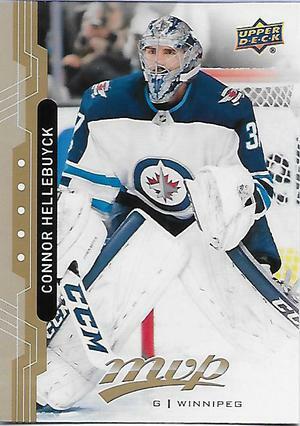 Besides Laine, Ehlers & big Buff, they have Connor Hellebuyck who was 44-11-9 last year.